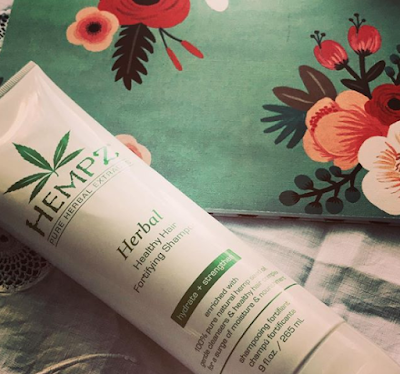 Hempz, 100% vegan, Gluten-free, Paraben free and it smells outstandingly gorgeous, refreshing citrus adorns my locks and the consistency is like silky treacle, it glistens in the palm of your hand and cleanses the scalp and your hair. Hempz Healthy Hair Fortifying Shampoo has been developed to hydrate and strengthen the hair, I am never certain on the scientific aspects of how you strengthen hair, but, I do know a shampoo that suits me and suits my hair and let me tell you, this beauty gave me more shine and gloss than I thought possible of my hair. Yes, it can be shiny, but, this twinkled, shone and glowed, not in a radioactive way, more a swishy Charlie's Angels way. I am a creature of habit and as I home colour my own hair, I tend to stick to coloured hair products, thereby prolonging the colour and not having that drab, stripped of all life that can happen with the wrong shampoo. So, it was tentatively that I used this, I love the brand and the products, so, I knew it wouldn't be a terrible product, but, was it right for me and my hair, currently? Clearly, yes, no colour stripping and as I dried it, with my hairdryer, I know look at me embracing modern technology, long-standing readers will know I haven't used a dryer in over twenty years, but, I am now, so, I dried it and noticed the softness and sheen, it really was shiny, noticeably. 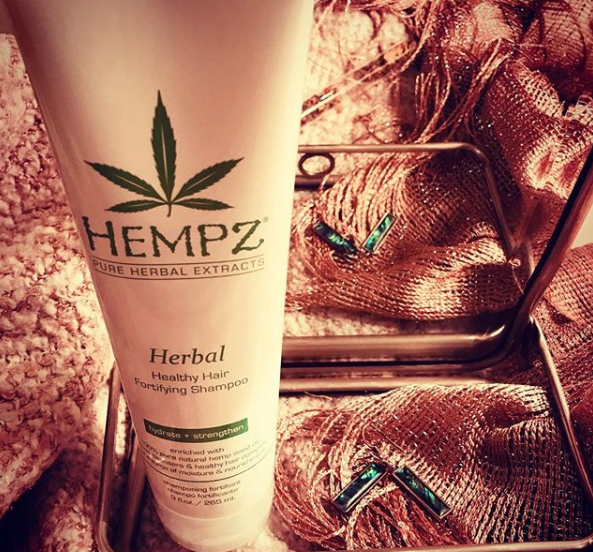 Hempz also really left my scalp cleansed and hair soft, I also didn't have that excessive hair drying frizz, I have no hairdryer technique at all, it's just point, shoot and dry! 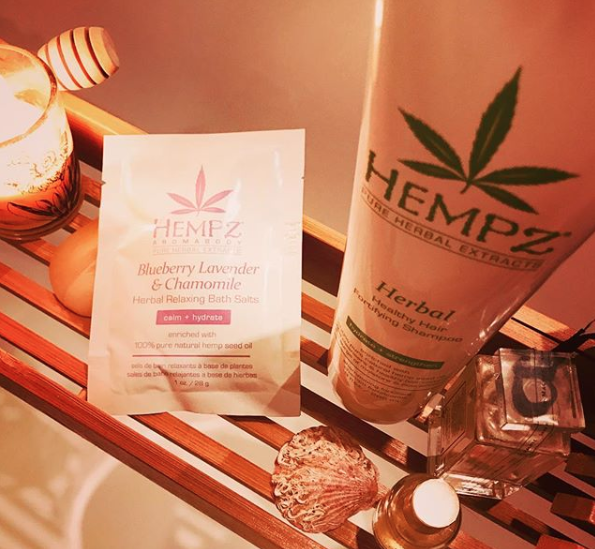 Soft, glossy hair, no colour loss and freshly citrus-scented, Hempz is the 'mane' attraction for me.